The biological definition of homeostasis is “the tendency of an organism or cell to regulate its internal environment and maintain equilibrium, usually by a system of feedback controls, so as to stabilize health and functioning”. 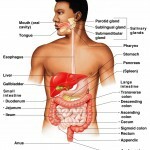 Generally, the body is in homeostasis when its needs are met and its functioning properly. 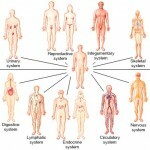 Every organ in the body contributes to homeostasis. A complex set of chemical, thermal, and neural factors interact in complex ways, both helping and hindering the body while it works to maintain homeostasis. Stimulus– produces a change to a variable (the factor being regulated). Receptor– detects the change. The receptor monitors the environment and responds to change (stimuli). Input– information travels along the (afferent) pathway to the control center. The control center determines the appropriate response and course of action. 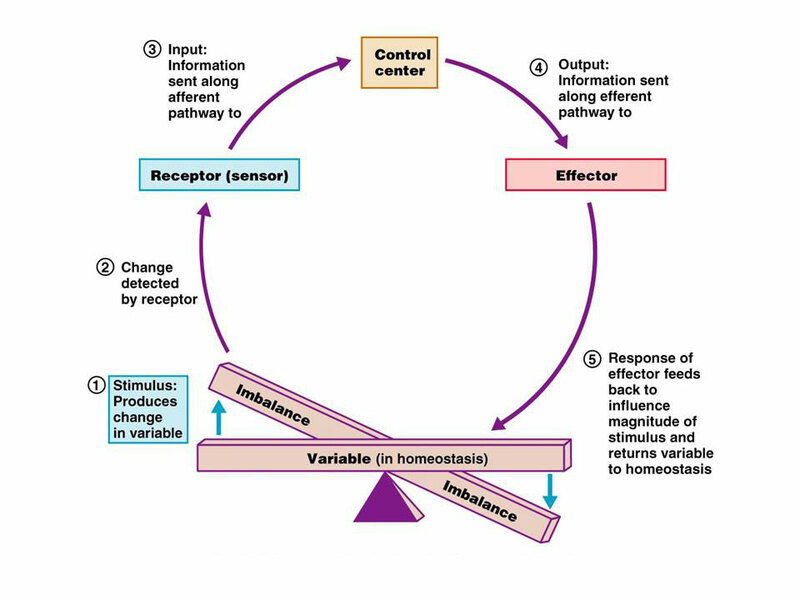 Output– information sent from the control center travels down the (efferent) pathway to the effector. 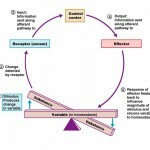 Response– a response from the effector balances out the original stimulus to maintain homeostasis. Interactions among the elements of a homeostatic control system maintain stable internal conditions by using positive and negative feedback mechanisms. Think of it as an extremely complex balancing act. Here’s a few more definitions you may want to know. 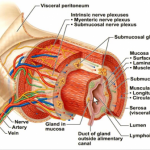 Afferent pathways– carry nerve impulses into the central nervous system. For instance, if you felt scorching heat on your hand, the message would travel through afferent pathways to your central nervous system. Efferent pathways– carry nerve impulses away from the central nervous system to effectors (muscles, glands). The feeling of heat would travel through an afferent pathway to the central nervous system. It would then interact with the effector and travel down the efferent pathway, eventually making the person remove their hand from the scorching heat. Almost all homeostatic control mechanisms are negative feedback mechanisms. 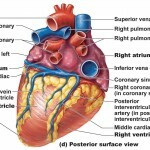 These mechanisms change the variable back to its original state or “ideal value”. A good example of a negative feedback mechanism is a home thermostat (heating system). The thermostat contains the receptor (thermometer) and control center. If the heating system is set at 70 degrees Fahrenheit, the heat (effector) is turned on if the temperature drops below 70 degrees Fahrenheit. After the heater heats the house to 70 degrees Fahrenheit, it shuts off effectively maintaining the ideal temperature. The control of blood sugar (glucose) by insulin is another good example of a negative feedback mechanism. When blood sugar rises, receptors in the body sense a change . 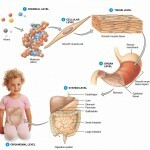 In turn, the control center (pancreas) secretes insulin into the blood effectively lowering blood sugar levels. Once blood sugar levels reach homeostasis, the pancreas stops releasing insulin. 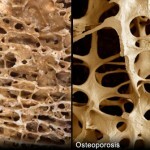 These are just two examples of negative feedback mechanisms within our body, there are 100’s, can you think of a few more? A positive feedback mechanism is the exact opposite of a negative feedback mechanism. With negative feedback, the output reduces the original effect of the stimulus. In a positive feedback system, the output enhances the original stimulus. A good example of a positive feedback system is child birth. During labor, a hormone called oxytocin is released that intensifies and speeds up contractions. The increase in contractions causes more oxytocin to be released and the cycle goes on until the baby is born. The birth ends the release of oxytocin and ends the positive feedback mechanism. Another good example of a positive feedback mechanism is blood clotting. Once a vessel is damaged, platelets start to cling to the injured site and release chemicals that attract more platelets. The platelets continue to pile up and release chemicals until a clot is formed. Just remember that positive feedback mechanisms enhance the original stimulus and negative feedback mechanisms inhibit it. thank you ever so much!! best illustration thus far. yes your information was exactly what i was looking for, thanks very much. Great site and plan to use it much more. Will say though, still feel i am missing a piece when it comes to positive and negative feedback. example you gave for positive about the cut arm. Why would it not be negative feedback if the platelet are released in response to a changed environment…does that make sense? Hey Jennie. I see your point of view and understand why it can be confusing. The reason wound healing is considered a positive feedback mechanism is because the output enhances the original stimulus. 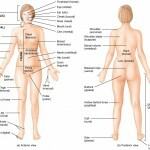 If a cut occurs, the body sends platelets and cells to the site. The platelets and cells fight invading pathogens and produce a clot. When the clot forms and the wound heals, the inflammation response and output end. Negative feedback changes a variable back to it’s original value and is constantly adjusting within the body. If your temperature is to high, a negative feedback loop works to lower it. If your temperature is low, it will bring it back up. It’s a balancing act. Positive feedback only occurs in certain situations and has an ending, it does not constantly adjust. If you get a cut, a positive feedback loop works to heal it, then it stops. If you go into labor, the loop continues until you deliver, then it’s over and you go back to your original state. Think if you weren’t pregnant but felt like you were in labor all the time. Luckily, we have positive feedback loops! I hope this enhances your understanding of homeostasis and positive/negative feedback. Thanks for visiting the site Jennie! Thank you so so so much!!!!!!!!!!!! Had no idea what positive feedback meant . Now it’s in here. This is one of the topics I failed to understand in class more especially in high school. But now here Im doing it again. 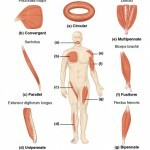 Thanx for the information as it is helpful, not only to me but a lot of people will just find it beneficial. Thanks for this illustration,it helps me more to understanding this topic. made it simple but more examples should be given. This is exactly the info I was looking for, thumbs up!! Regarding to the childbrith, or the positive feedback mechanism in general, how can we determine the set point? And is it always the hypothalamus the control center? This is awesome. Honestly I have been struggling to understand this in my biochemistry classes but after reading and digesting this, I doubt if I can be thrown into oblivion. Thanks pal. More examples would be appreciated if you have others.